Every trail in Yellowstone National Park in high resolution to download into your favorite mapping application or GPS device. This data is derived from official trail data obtained through professional GPS units, and imaging from the National Park Service. 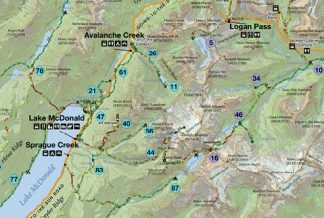 This file contains of all of Yellowstone National Park’s maintained trails in the universal GPX format. 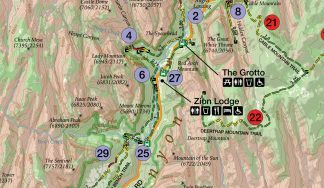 Open the file in Google Earth, your favorite mapping application, or utilities such as Garmin’s Basemap. 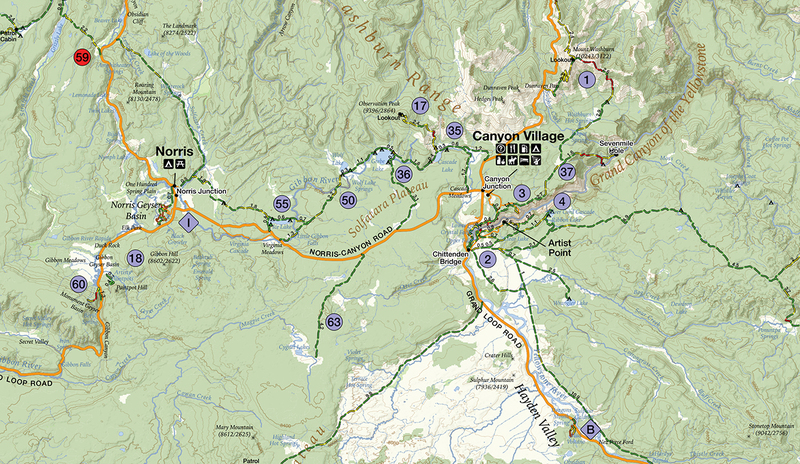 From there, you can plan your trip, select your trails or upload what you need to your device.